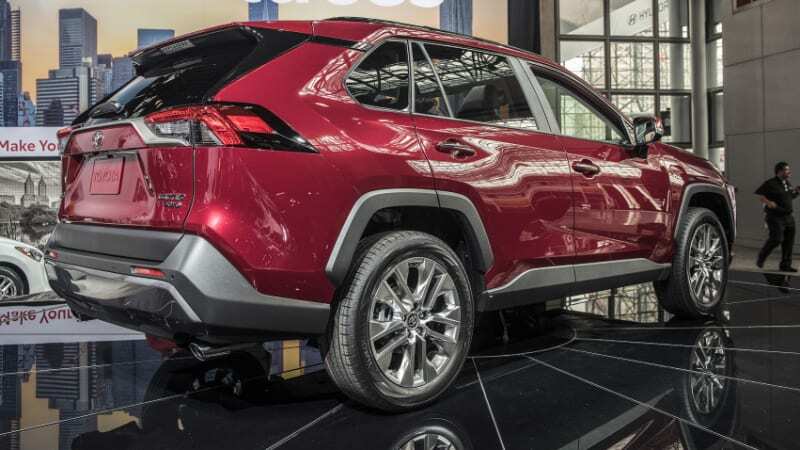 90 SUV/crossovers? And another 90 luxury models? How many are too many? Source: 90 SUV/crossovers? And another 90 luxury models? How many are too many?